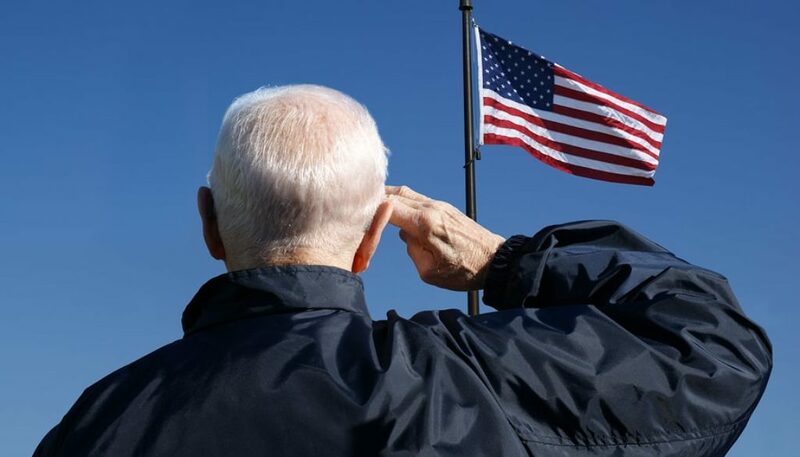 At Lower Cape Fear Hospice, we realize that “freedom isn’t free.” It’s only through the noble service and sacrifice of men and women in our military that we are able to have so many blessings. This deep, heart-felt gratitude is one reason that we provide extensive benefits geared toward veterans. We assist families as they navigate through the often-frustrating waters of VHA benefits and eligibility. We dedicate an experienced, compassionate social worker as part of an interdisciplinary team to each veteran in order to help them understand the scope of what the VA will pay. 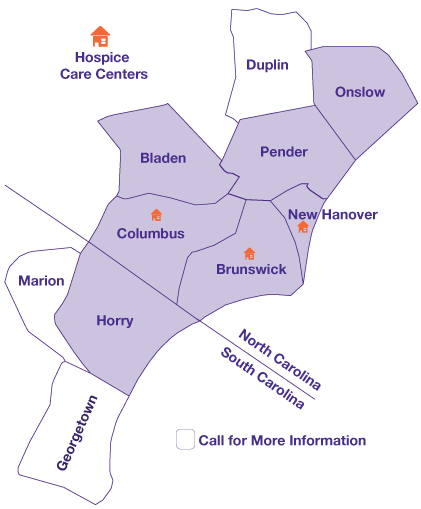 As a nonprofit hospice, our Lower Cape Fear Hospice Foundation works tirelessly to ensure that no one is denied services based upon their ability to pay. Those who have served our country have a special bond with each other. That’s why we have a Vet-to-Vet Volunteer program, where we pair a veteran in hospice care with a volunteer who has also served. We believe those who were in our military are able to offer deeper understanding in a way that non-military volunteers may not be able. This is a national hospice provider awareness campaign that works with the Department of Veterans Affairs to provide important hospice resources that help us better serve our veterans One out of every 4 dying Americans is a veteran. As hospice professionals, we always strive to provide care to veterans that specifically addresses the challenges they may be facing. As part of this organization, we have learned more about the unique needs that veterans have by becoming more familiar with the importance and subtleties of military culture. We are a Level Three Partner in the We Honor Veterans program, meaning we have developed strong relationships with VA medical centers and other veterans’ organizations. Are you looking for more information on what type of care is right for you? You have served us. Now let us serve you. We want to be sure you understand the wide range of services and programs available to veterans. Learn more about VA hospice benefits. We encourage you to contact us about VA hospice care so we can help you and honor your service to our country.